SI's June High School Athlete of the Month, Bedford High School freshman wrestler Hunter Gandee, walked 57 miles in about 32 hours over three days last weekend while carrying his eight-year-old brother, Braden, who has cerebral palsy, on his back​​. By Ali Fenwick. 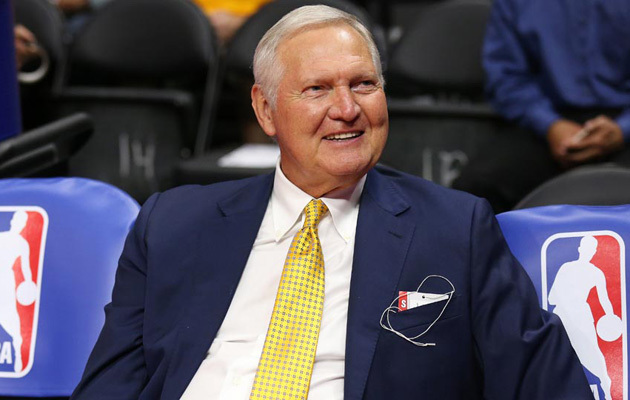 Despite being retired from professional basketball for 35 years, former NBA great Jerry West still craves the taste of victory on the hardwood. The lifetime Laker turned executive board member for Golden State, can sense a familiar championship flavor with his new team. By Chris Ballard. 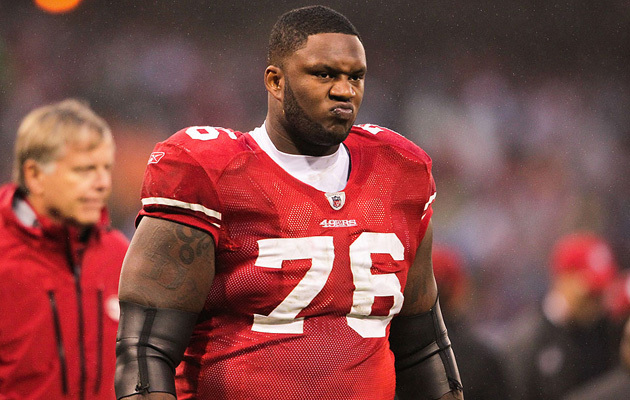 ​Is the spate of surprising retirements by 49ers players this offseason an outlier or the start of a trend? The league hopes it's the former because it's unprepared to deal with the latter. Plus, thoughts on the NFL's antiquated stance on gambling. By Andrew Brandt. 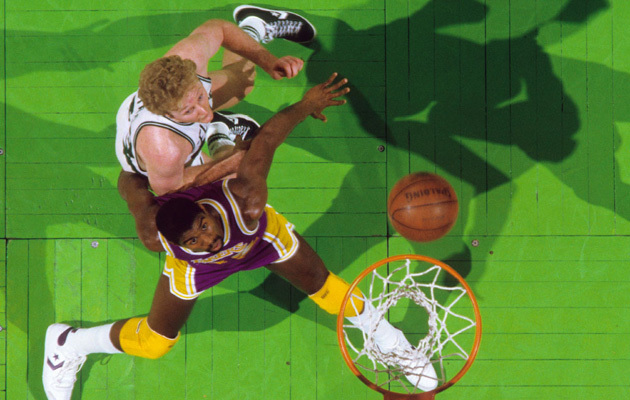 The Celtics and Lakers faced off in the Finals for the second straight year in 1985, with the Lakers out for blood after losing in 1984. 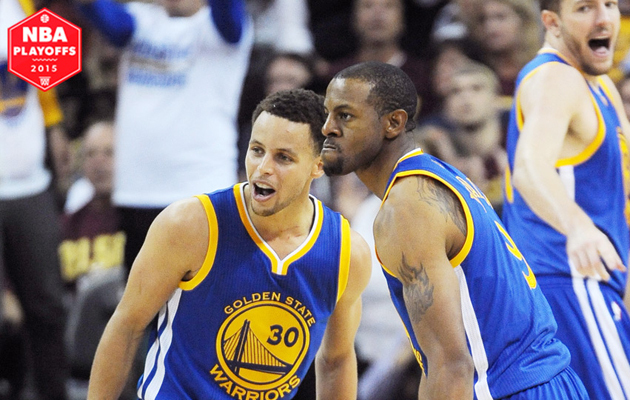 This time, behind Kareem Abdul-Jabbar and Magic Johnson, the Lakers prevailed​. By Jack McCullum. 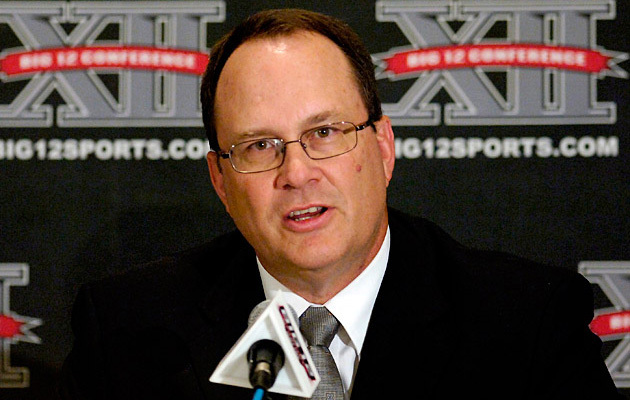 Five years after the NCAA football conference realignment talks, former Big 12 commissioner Dan Beebe’s work to keep the majority of the league together has kept it from completely falling apart​​. By Andy Staples. 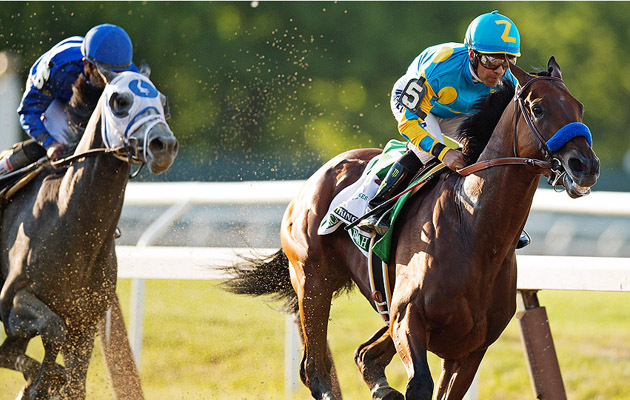 ​It was a bay colt named American Pharoah who finally set everybody free from a 37-year Triple Crown drought. By Tim Layden. 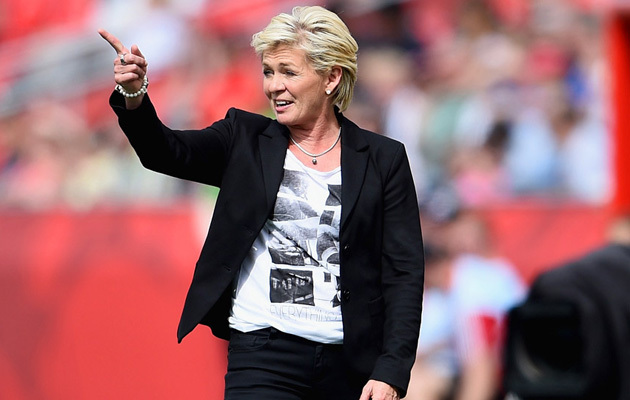 As a result of questionable seeding for the Women's World Cup, some of the World's top teams are on collision courses to meet surprisingly early in the quarterfinals. How did this happen? By Grant Wahl. Nick U'Ren is not a Warriors coach or a scout, but the 28-year-old assistant, whose job usually entails cutting film, offered a lineup change that proved key to Golden State's victory in Game 4 of the NBA Finals. By Lee Jenkins. 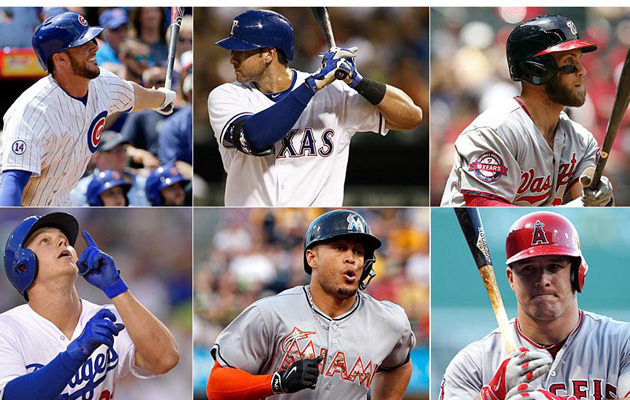 How six young power hitters — Mike Trout, Bryce Harper, Kris Bryant, Giancarlo Stanton, Joc Pederson, Kris Bryant and Joey Gallo — are ushering in a return of offense. 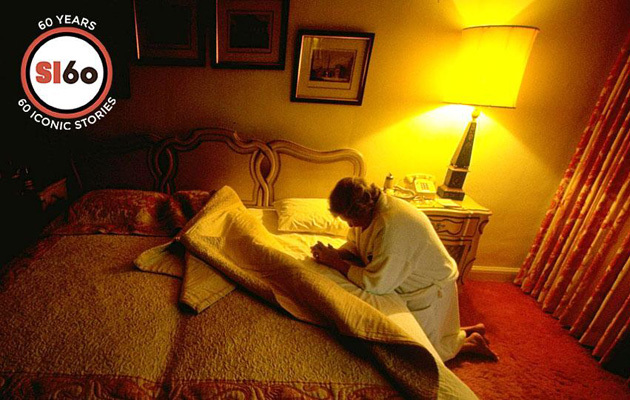 By Tom Verducci. 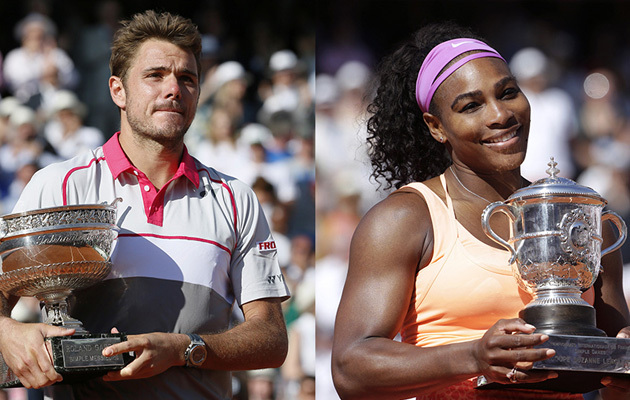 ​50 thoughts from the the 2015 French Open, where Serena Williams won her third title in Paris (20th overall) and No. 8 Stan Wawrinka took down No. 1 Novak Djokovic to win his first French Open title. By Jon Wertheim.